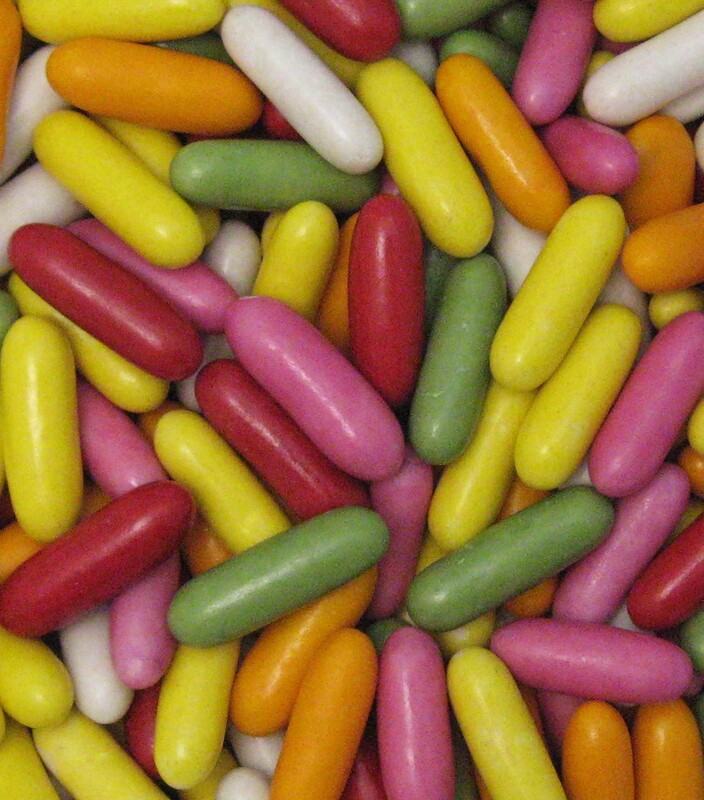 A mini version of liquorice topredoes. 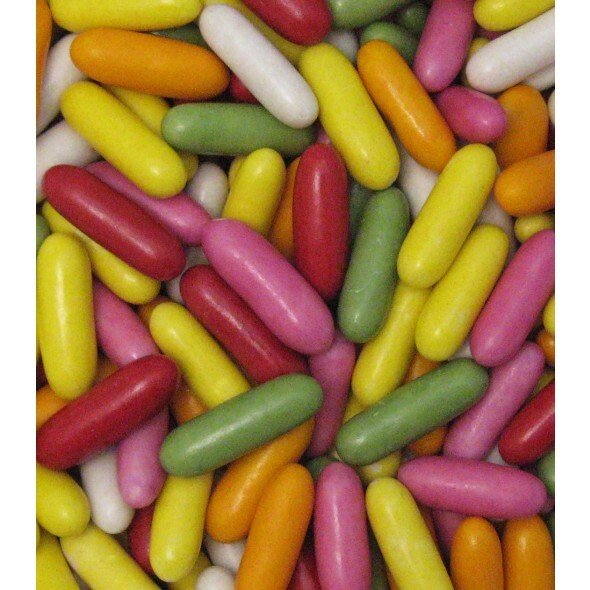 Liquorice in a coated hard candy in various colours. Ingredients: wheat flour, sugar, treacle, dextrose, water, glucose syrup, modified tapioca starch, natural colours, (calcium carbonate, curcumin, anthocyanins, mixed carotenes) glazing agents (shellac, carnauba wax) liquorice extract, vegetable oil, safflower extract, flavourings, spirulina. Allergen information contains wheat and flour.